Yesterday, in an interview with Pokemon.com, longtime director of the series Junichi Masuda mentioned that Pokemon: Let’s Go, Pikachu! and Pokemon: Let’s Go, Eevee! will likely be his last games in that role. But at the same time, it’s important to have the younger generation at Game Freak take over the development of Pokémon as a series. I do believe this will probably be, in terms of the main Pokémon RPGs, the last time that I work as the director. Masuda has been with Pokemon developers Game Freak since its inception. His first directorial role was as assistant director for 2000’s Pokemon Gold and Silver. 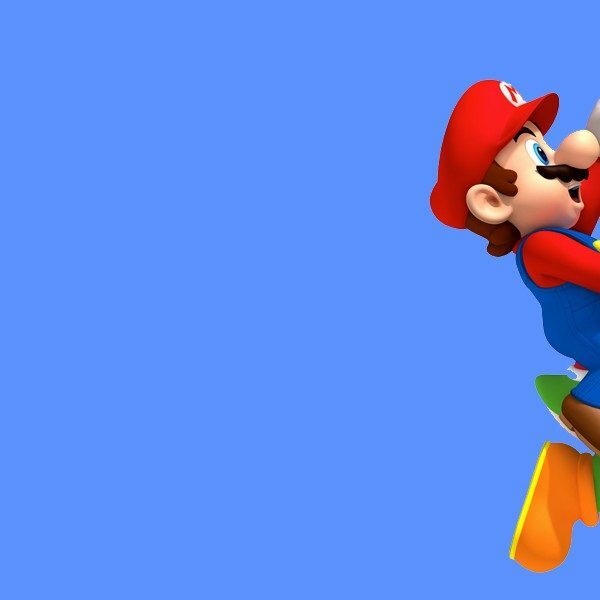 Since then, he has gone on to direct almost all of the series’ mainline titles since it transitioned to the Game Boy Advance with Pokemon Ruby and Sapphire in 2003. The last games he directed before the Pokemon: Let’s Go games were Pokemon X and Y for the Nintendo 3DS in 2013. Masuda has also served as the composer for many Pokemon titles dating back to the originals, Pokemon Red and Blue. Pokemon: Let’s Go, Pikachu! and Pokemon: Let’s Go, Eevee! will be released on November 16. There will be a special edition Nintendo Switch bundle that includes one of the games and the Poke Ball Plus peripheral. For the future of the series, a new “core” mainline entry is set to release in the second half of 2019. 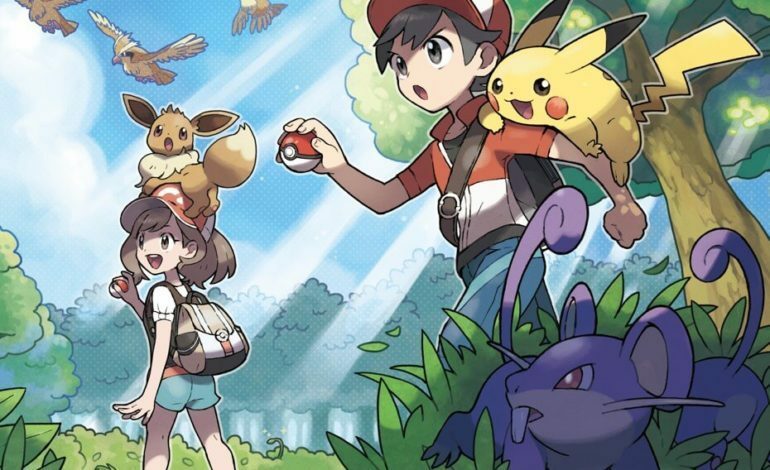 This future installment will also allow players to transfer Pokemon from previous games including the Let’s Go games.